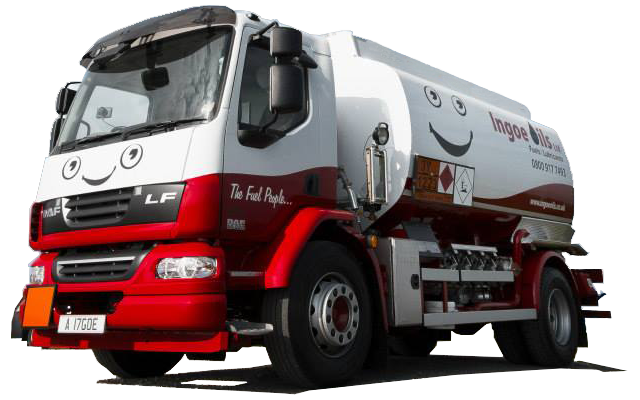 Here at Ingoe Oils, we understand how important it is that you get the fuel you need as quickly as possible. This is why we offer a fuel contract retention service so you can get the rapid response you need. For more information about contract retention, please give us a call on 0800 917 7493. Our team will be on hand to guide you through the entire process. What Are the Benefits of Contract Retention? Like most fuel companies, we operate on a first come, first served basis. If you’re in urgent need of a fuel delivery, this could cause problems for you if there is a large queue. This is where fuel contract retention comes in. With this service, you can jump straight to the front of the line so we can process your fuel order straight away. Regardless of whether you want red diesel, derv, kerosene, or heating oil, we can quickly deliver it directly to your location. With our nationwide delivery service, you can get the fuel you need delivered quickly regardless of where you are based in the UK. We have a large fleet of tankers that vary in size, so we can deliver your fuel promptly even when you want to make a large order. Because of the varying size of our tankers, we can get to your location even when it’s difficult to reach. Am I Eligible for Contract Retention? Anyone is eligible to use our contract retention service, although it is mainly designed for industries and specific businesses that can’t operate without fuel. If for example you have a backup generator, having a topped up fuel supply is vital. You can still get fuel within 24 hours without a priority contract thanks to our emergency delivery service. However, if would like to avoid a situation where you run low on fuel and your supplies need to be kept topped up, then contract retention is definitely right for you. To secure contract retention, give us a call on 0800 917 7493. A member of our staff can get your contract up and running straight away.